Encourages the institutes to undertake joint projects. RIHA’s scholarly mission is advanced by the RIHA Journal, a peer-reviewed and open access e-journal. Devoted to the full range of the history of Western art and visual culture, the journal seeks to publish papers—be they on local, regional, or transnational art—that are apt to animate the disciplines of art history and visual culture today and engage with important theoretical questions. 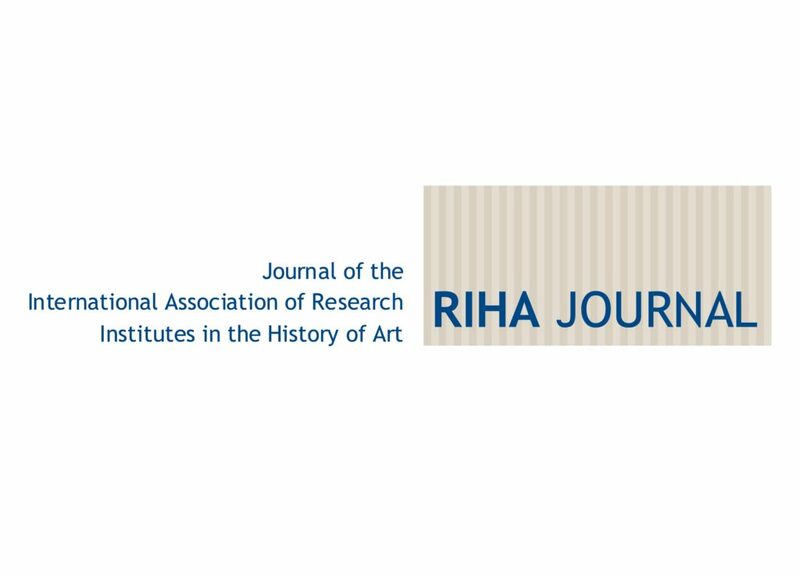 As a collective endeavor, the RIHA Journal seeks to share materials and knowledge contributed by scholars of all nationalities, and by doing so, to make a significant contribution to dissolving the boundaries between scholarly communities. The editorial board of the journal is composed of staff from the 30 member institutes. With a de-centralized editorial structure, the journal explores new ways of international publishing: In its country or area, the individual RIHA institute serves as Local Editor, working with the author, managing the peer reviews, and editing the manuscript. A Managing Editor based at the Zentralinstitut für Kunstgeschichte in Munich coordinates all activities and finalizes the editorial process. In France, Veerle Thielemans, Academic Program Director for the Terra Foundation in Europe and RIHA Journal local editor, welcomes any contribution in the field of American art history. Please send your article submissions to Veerle Thielemans at [email protected] with “RIHA Journal article submission” as your subject line.